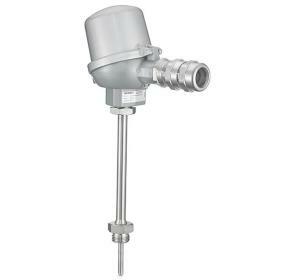 The Ashcroft AT10 Thermocouple provides a reliable means for monitoring and controlling temperature. 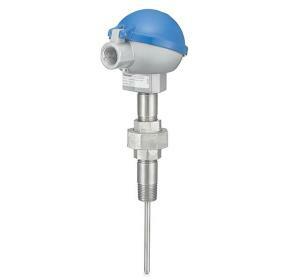 The Ashcroft AT20 Thermocouple delivers a reliable method for monitoring and controlling temperature. 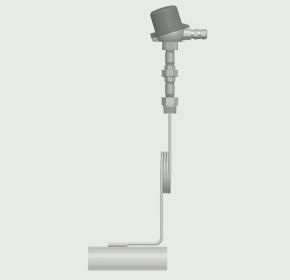 The Ashcroft AT30 Skin Type Thermocouple offers a reliable and economical solution for monitoring process temperature without the use of a thermowell.